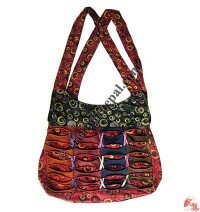 Varieties of unique and beautiful Nepalese handmade bags are available online at wholesale. 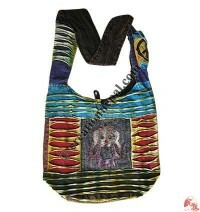 Hand embroidery, block prints, stone wash, patch work etc. 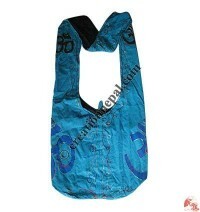 are the major characteristics of our bags. 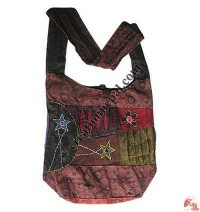 Quality products, wide range of designs and functionality are the main features of our bags. 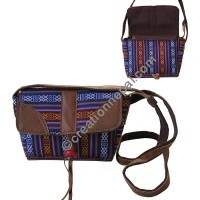 Whether it is fashionable ladies bags or monk bags or college bags or Passport bags or camera bags, all you can find in different varieties of bags at Creation Nepal at wholesale price. 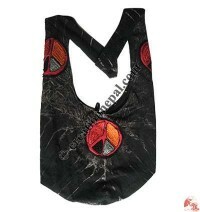 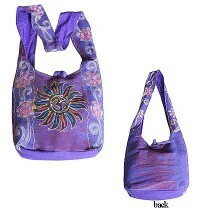 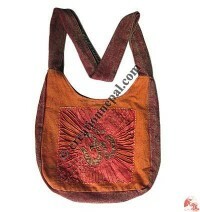 Buy eco friendly Nepalese handmade bags, promote fair trade ! 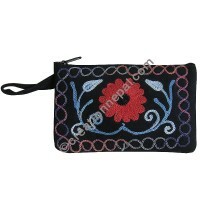 We manufactures and exports different design embroidered and decorated Cotton bags, unique design and patterns coin purses & more, 100% cotton heavy strength hand loomed Gheri cotton bags and purses, stretchy rib and cotton knitting bags, woolen unique bags, Passport and camera bags in different fabric and colors are available at Creation Nepal in regular basis. 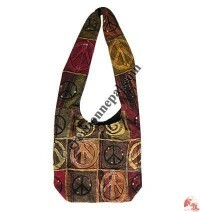 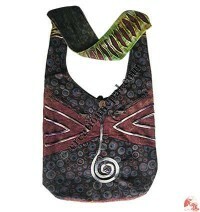 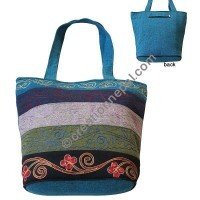 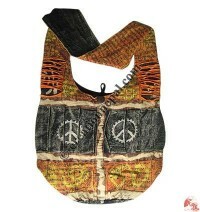 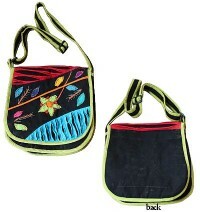 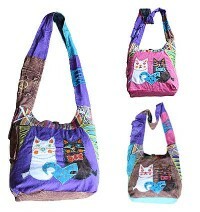 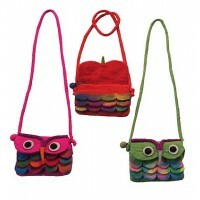 Wild fiber like hemp & nettle bags, soft suede looking cotton bags and suede leather bags in various embroidery pattern. 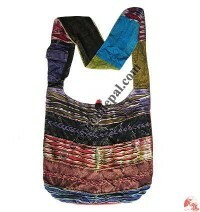 Unique and rustic looking recycled silk bags, crochet or hand knitting woolen bags and traditional Nepali Thaili the gift pouches are some of our best selling Nepali bags available online shopping at wholesale quantity. 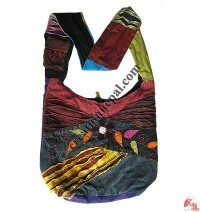 We also manufacture promotional cotton bags, gift bags and shopping bags on request if you have your own prints, size and style in wholesale. 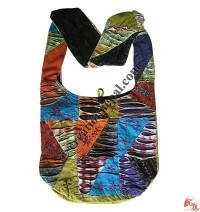 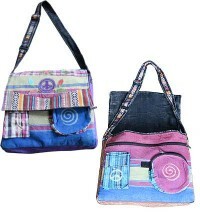 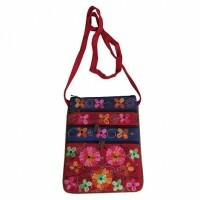 All our bags are produced and sales in fair trade norms.